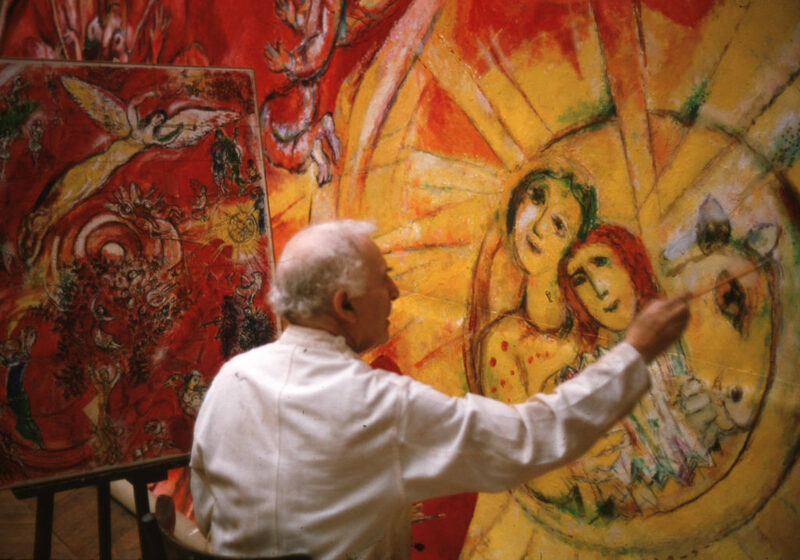 Marc Chagall working on the panels for New York's Metropolitan Opera: The Triumph of Music in Paris, 1966. 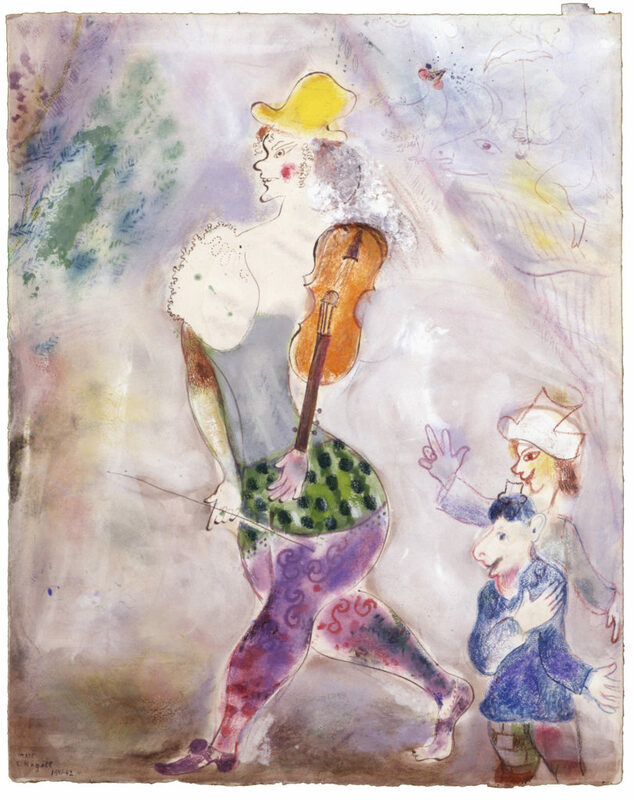 Marc Chagall, Clown Playing the Violin, 1941–42, gouache, gouache wash, pastel, colored ink, colored pencil, and graphite on paper, 24 3/8 × 19 5/16 in. 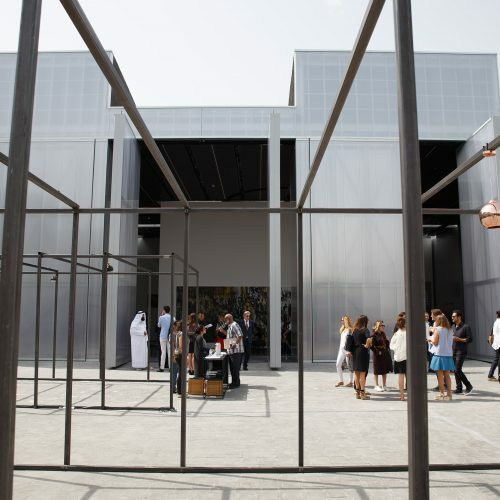 Photo: Photo: © 2017 Artists Rights Society (ARS), New York / ADAGP, Paris, photo © Fredrik Nilsen. Photo: © 2017 Artists Rights Society (ARS), New York / ADAGP, Paris, photo © Fredrik Nilsen. 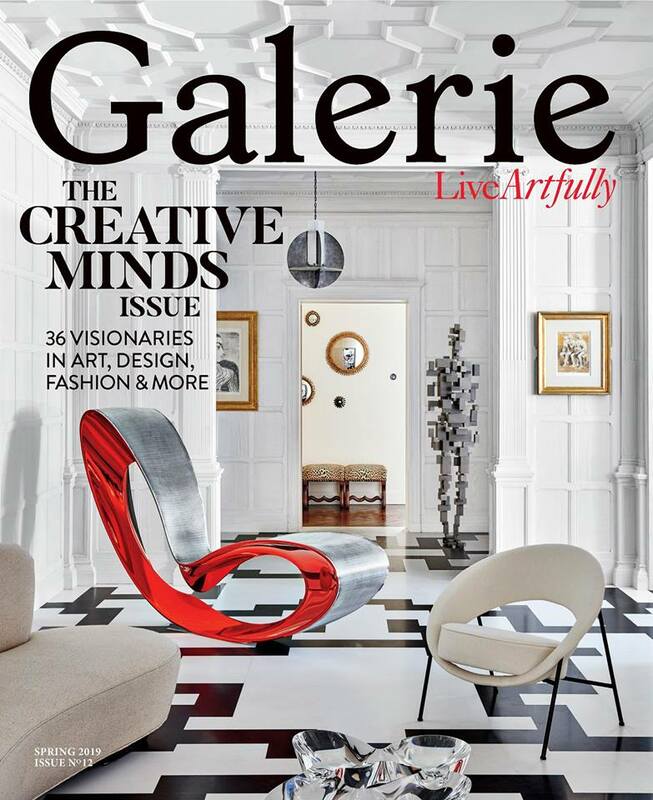 The late Belarusian painter Marc Chagall is beloved for his dream-like landscapes, hyper-saturated with color and populated with weightless characters. 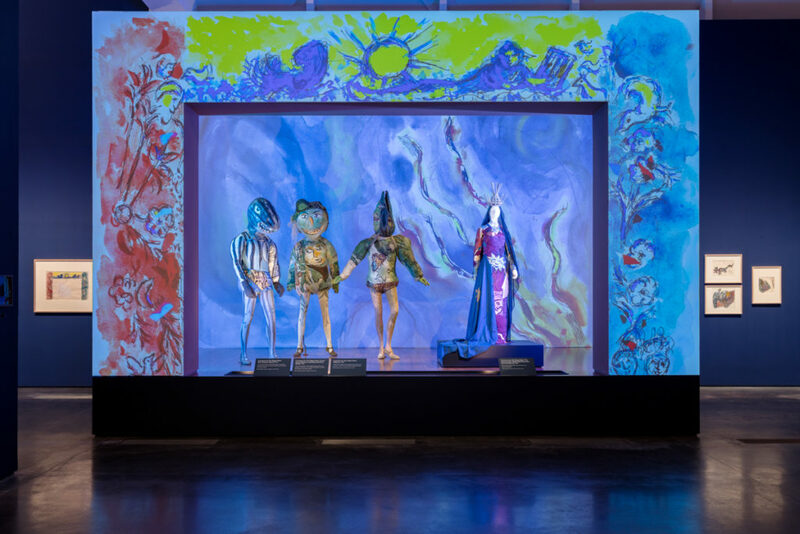 But the Los Angeles County Museum of Art’s newly opened exhibition, “Chagall: Fantasies for the Stage,” casts the spotlight on his lesser-known works in costume and set design, inviting visitors into a total immersion of Chagall’s vividly colored imagination. The exhibition, on view through January 7, focuses on four major productions of Chagall’s design: the ballets Aleko, The Firebird, and Daphnis and Chloe, and opera The Magic Flute. Throughout his career, Chagall had a great admiration for these composers—Tchaikovsky, Stravinsky, Ravel, and, above all, Mozart—and approached his paintings like silent compositions, inspired by music’s ability to fill boundless spaces. 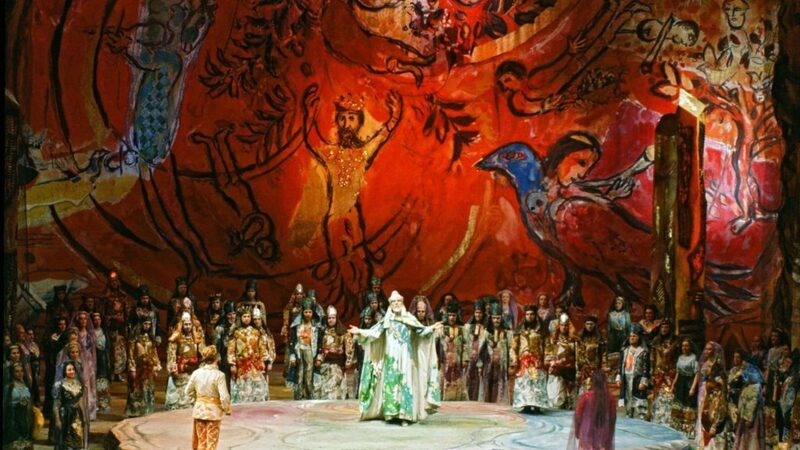 Marc Chagall, The Magic Flute, February 1967, Metropolitan Opera, New York. 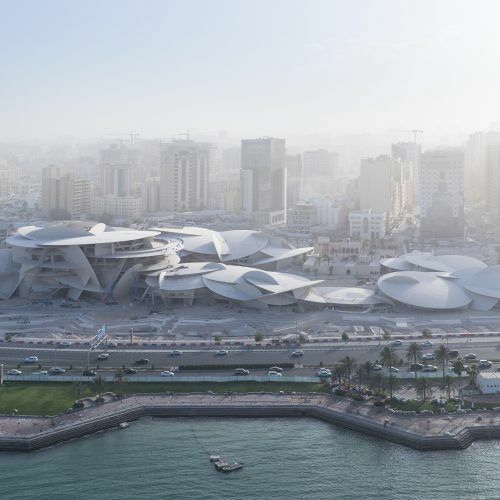 Photo: Photo: © 2017 Artists Rights Society (ARS), New York / ADAGP, Paris, photo © Fredrik Nilsen. 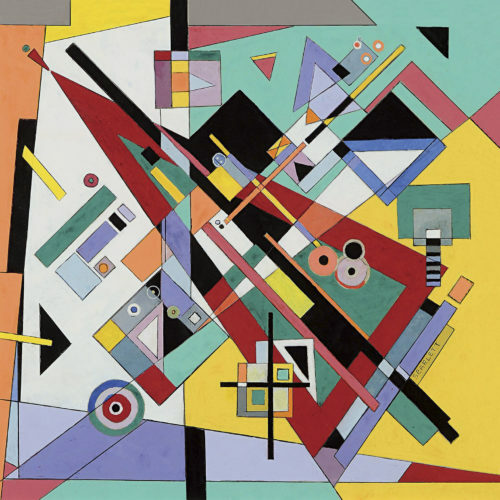 “Music was an essential part of his life,” says LACMA curator Stephanie Barron, “so to do costumes and sets for something that would be performed to music was very much in keeping with something he loved.” The memories of his childhood in a Hasidic shtetl that recur throughout his paintings—namely, the wandering klezmer violinist, often found floating alongside various livestock—made their way to the stage. 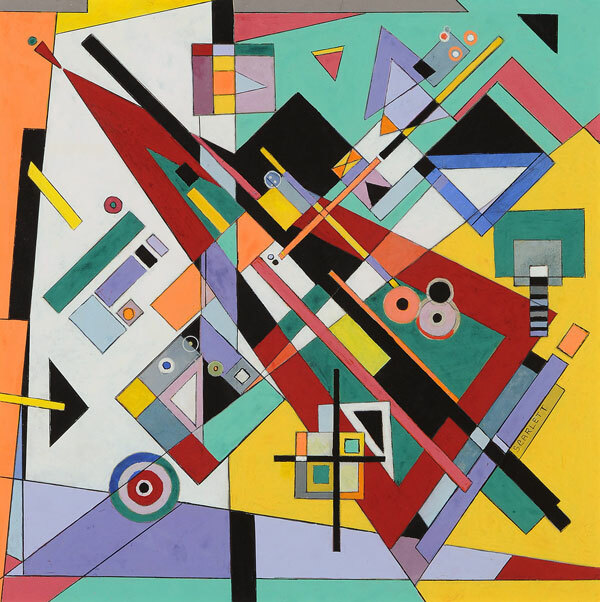 In 1942, shortly after he arrived in New York in exile from Nazi-occupied France, the Ballet Theater of New York commissioned him to design the costumes and backdrop for Aleko by friend and fellow Russian Léonide Massine, and choreographed to Tchaikovsky’s Trio in A Minor. 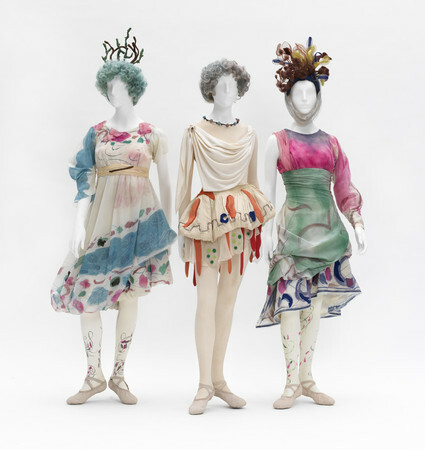 Chagall’s costumes on display at LACMA. 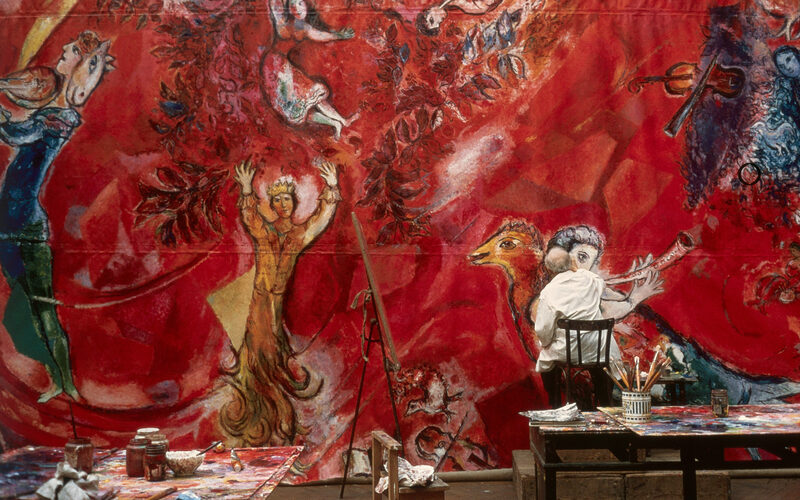 Each production that followed was imbued with an extraordinary color and flair; Chagall painted directly onto the costumes and collaged fabrics like layers of watercolors. His particularly memorable cow from The Magic Flute wears turquoise eye shadow and magenta ostrich feathers. 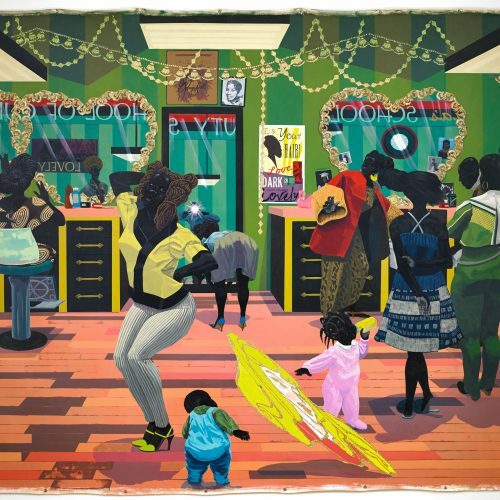 At its 1967 opening, the opera’s backdrops were met with rave reviews, save from a few critics irritated by the art’s seeming efforts to upstage the music. 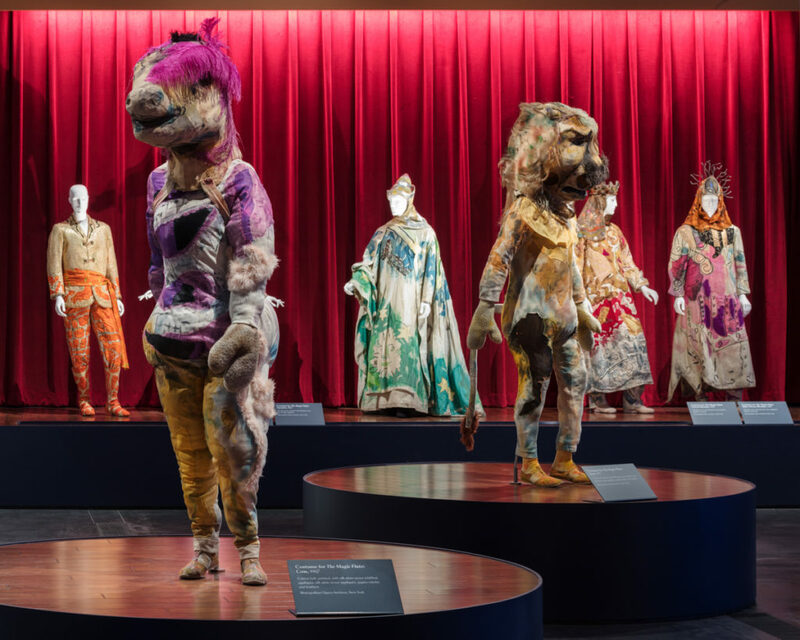 An installation view of costumes from The Magic Flute on display at the Los Angeles County Photo: © 2017 Artists Rights Society (ARS), New York / ADAGP, Paris, photo © Fredrik Nilsen. Fantastical costumes from The Magic Flute. Photo: © 2017 Artists Rights Society (ARS), New York / ADAGP, Paris, photo © Fredrik Nilsen.